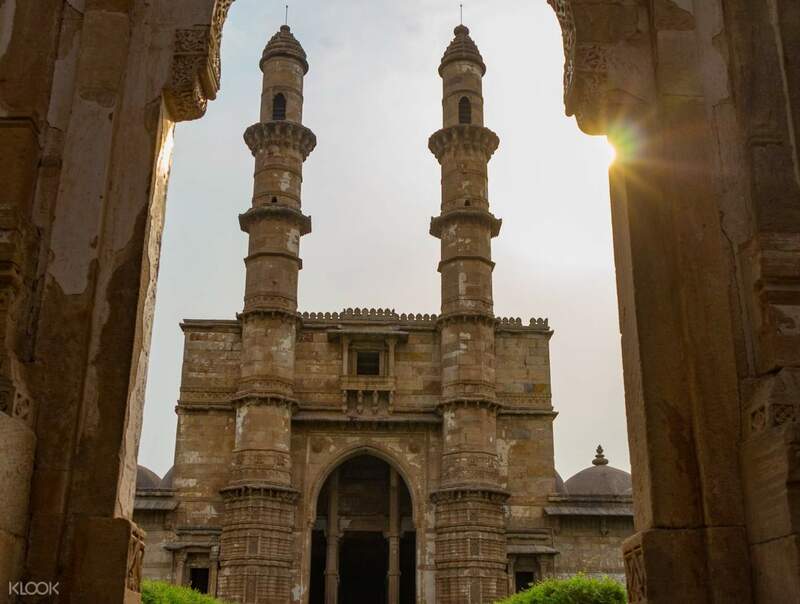 Cultural and historical hotbeds, Vadodara, Pavagadh, and Champaner, are the destinations of choice for travelers who want to uncover more of the ancient worlds that made the foundations of Indian culture. Departing from Ahmedabad, you drive to Vadodara, a city in Gujurat and the site of many testaments to the Gaekwad dynasty. Don't miss the murals by Nandalal Bose and visit Laxmi Vilas Palace, the former residence of the royal family. Marvel at the splendid garden that is the Sayaji Baug, the heart of Vadodara, with its lush greenery and fountains. After lunch, you head to Champaner, one of the most prominent tourist attractions in the region for its Champaner-Pavagadh Archaeological Park, a well known UNESCO World Heritage Site. 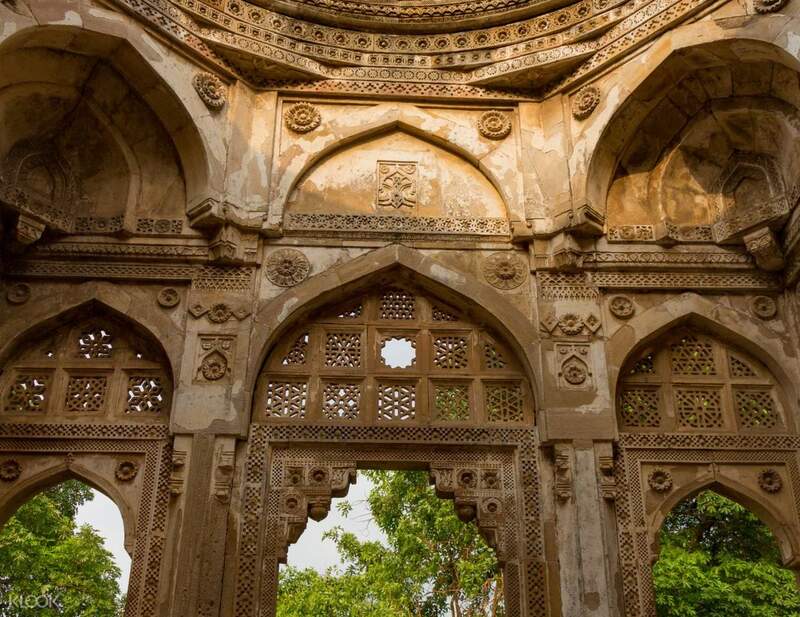 This protected area holds eleven different types of carefully preserved ancient buildings that serve as a snapshot of the time of Sultan Mahmud Begada of Gujarat. 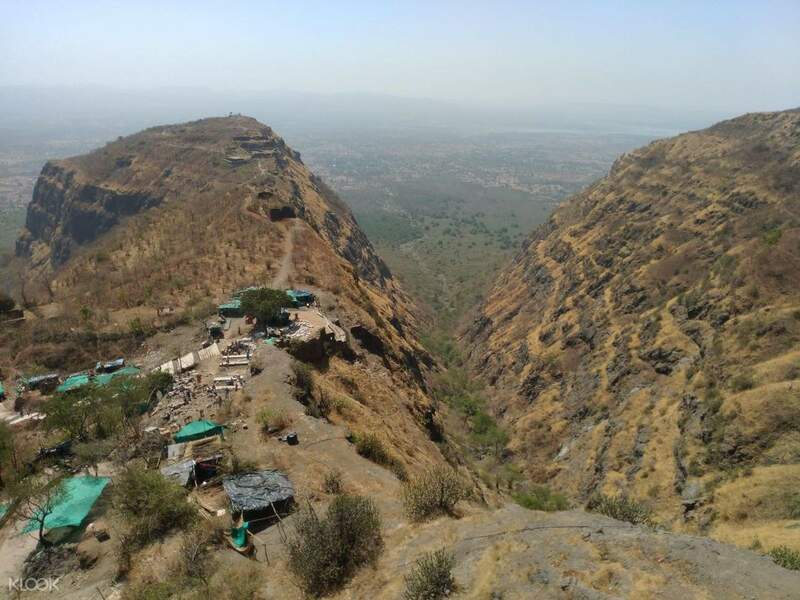 Your tour is capped with a visit to the temple of the Goddess Mahakali, right atop the mountain Pavagadh, for a touch of religious learning. It's an unforgettable tour into history.